Parents often have feelings of uncertainty when raising a child, especially when it is their first born. 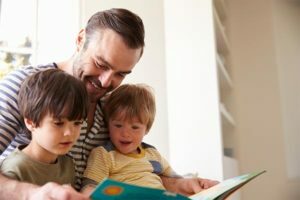 “A Parent’s guide to understanding speech language development” is a fantastic book to help parents better understand the process of communication development in young children. The book is about understanding interaction, language expression and production of speech. 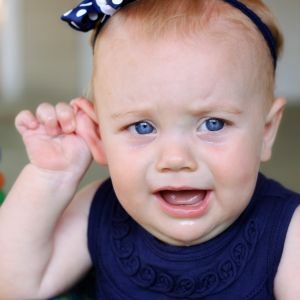 It also gives you some ideas on how to deal with some problems you might be experiencing when interacting with your toddler as well as some red flags to look out for. 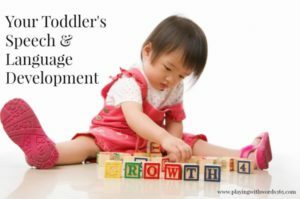 It is important to remember that each child is different and develops at his/ her own rate, but when we have some guidelines of what to expect, the whole process does not seem so daunting.